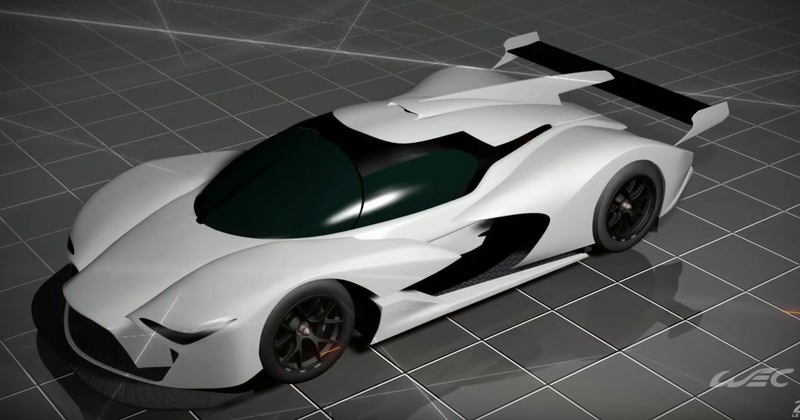 The new LMP1 class is yet to be given an official name for 2020, but new details have arisen from the FIA, including a design brief that puts manufacturer design before aerodynamics so that cars look more like their road-going counterparts. Underbody aero will be even more of a factor and the cars should be able to lap Le Mans at a similar pace to what they do at the moment. Cost-capping also takes centre stage, but in a non-intrusive fashion. The goal is to reduce LMP1 budgets by 75 per cent through technical regulations rather than setting an actual cap, which seems ominous at the moment, but is likely the only route for cost capping any motorsport format in the 21st century. Another positive aspect of the changes is that there will be no restriction on engine selection with the championship aiming to promote itself as one of variance and freedom in this area, during a climate in which engine-related restrictions are suffocating some other series. They’ll still be hybrid, too, with a KERS system powering the front wheels. On top of that, any manufacturer hybrid system must be made available for privateers to buy and use, which should hopefully encourage independent teams to continue in the class, but at a more competitive level. 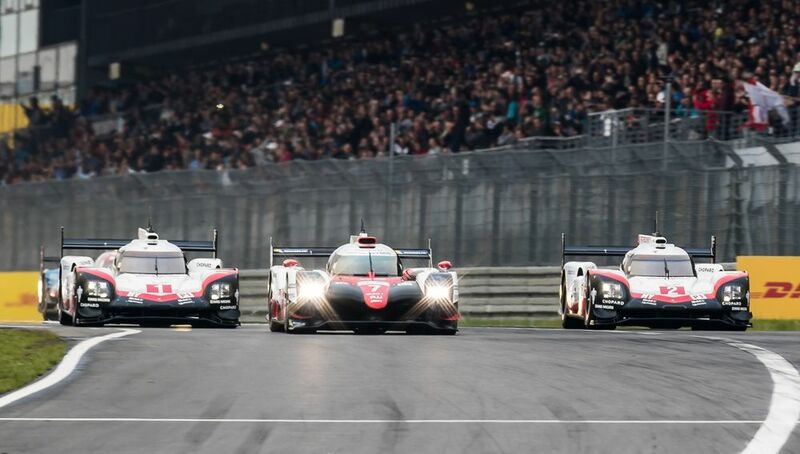 There’s even the hope of introducing a category for hydrogen-powered cars at Le Mans in 2024. “The direction for the new regulations announced today jointly by the ACO and the FIA is a supremely positive one. The 2020-24 regulations are, for competitors, both technically interesting and sustainable, with the controlled budgets being a key factor. The news emerges just before this year’s 24 Hours of Le Mans, in which the No.8 Toyota car sits on pole. The car’s three drivers, Fernando Alonso, Fernando Alonso and Fernando Alonso will be looking to transfer this into victory in one of the ultimate tests of man and machine in motorsport.